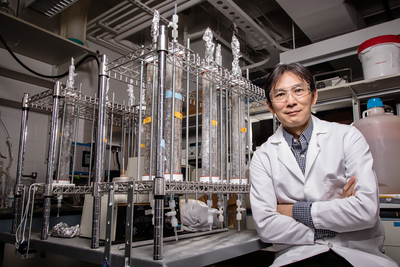 Illinois civil and environmental engineering professor Wen-Tso Liu leads a team of researchers who are studying how microbial communities assemble within indoor plumbing systems. 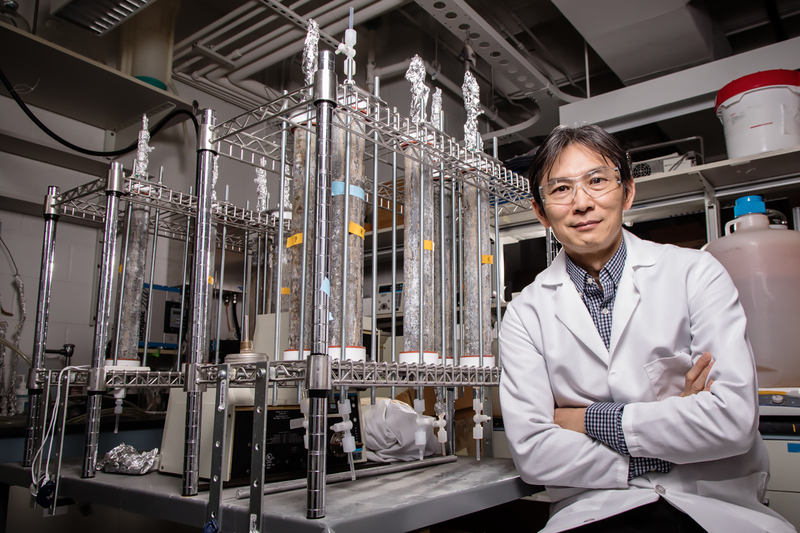 CHAMPAIGN, Ill. — Bacteria in tap water can multiply when a faucet isn’t used for a few days, such as when a house is vacant over a week’s vacation, a new study from University of Illinois engineers found. The study suggests a new method to show how microbial communities, including those responsible for illnesses like Legionnaires’ disease, may assemble inside the plumbing systems of homes and public buildings. 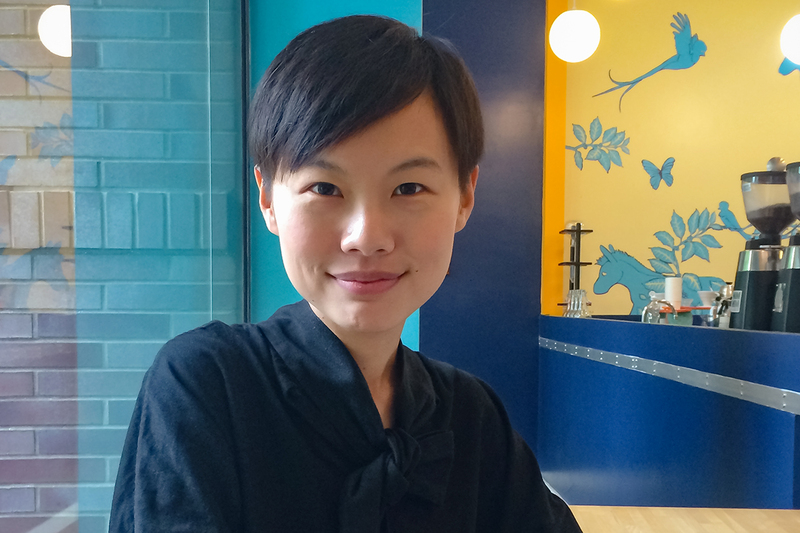 Lead author and postdoctoral researcher Fangqiong Ling. The researchers determined the city water biofilm composition by sampling the interior parts of water meters that are routinely collected during the water utility's replacement program. Liu worked with the municipal water company to collect almost four years’ worth of discarded water meters, giving the team a large set of city biofilm data. 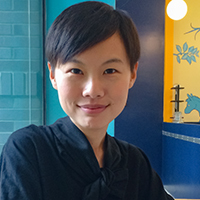 To reach Wen-Tso Liu, call 217-333-8442; wtliu@illinois.edu.